Our range of products include adjustable steel props. 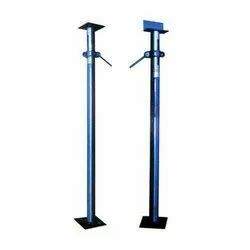 We present to our clients, a sturdy range of Adjustable Steel Props that is used in different industries for multiple usages including for inner and outer of props. Looking for Adjustable Steel Props ?